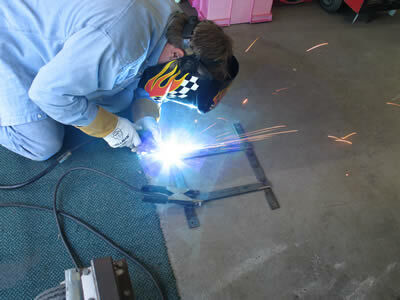 Once the steel was measured and test fit, we welded the bracket together. 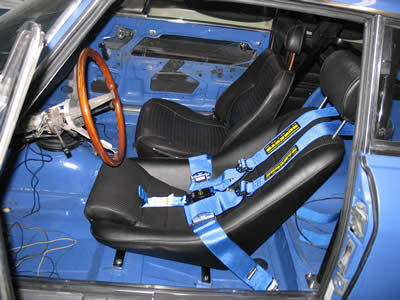 The GTS Classics seat looks just right and the Schroth harness should help us stay put. 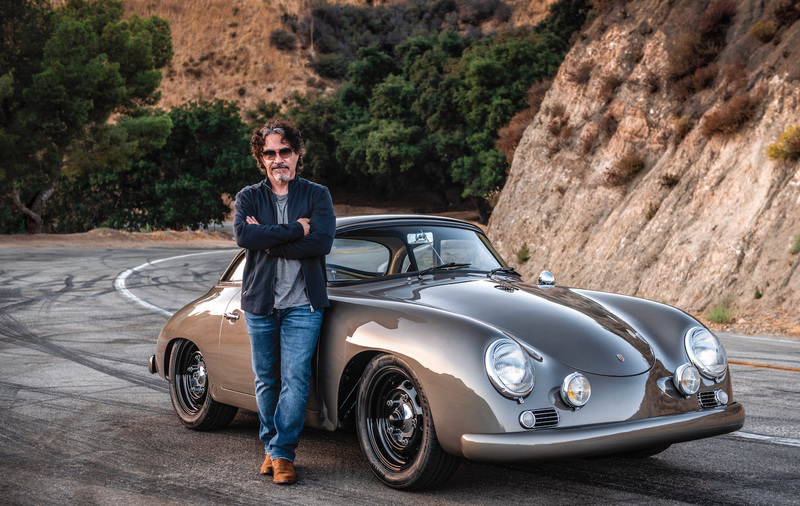 We installed our GTS Classics seat on Saturday. The seat came with a slider mechanism, but we needed to weld up a bracket to mount it in our car. We used 1/8-inch thick steel bar that measured one inch across. This material was measured and then cut to have two side-to-side straps and two fore-aft straps which were then welded together. To keep the driver from harm, we also installed a FIA-approved five-point Schroth harness. We’re going to be getting one of their Rallye3 harness systems for the passenger side, also in a snazzy blue.